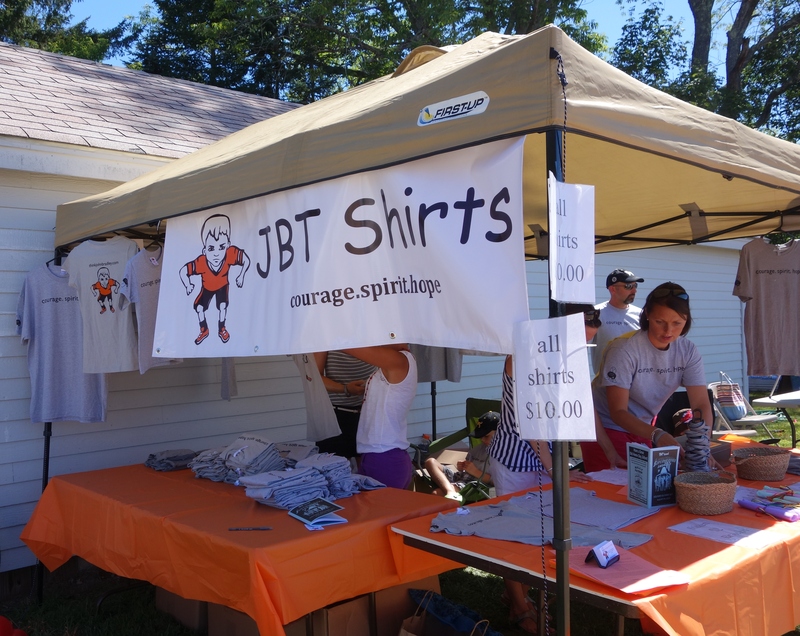 During Old Home Day the JBT T-Shirt Booth brought in over $2000 for the JB Thompson Fund and DIPG research!! 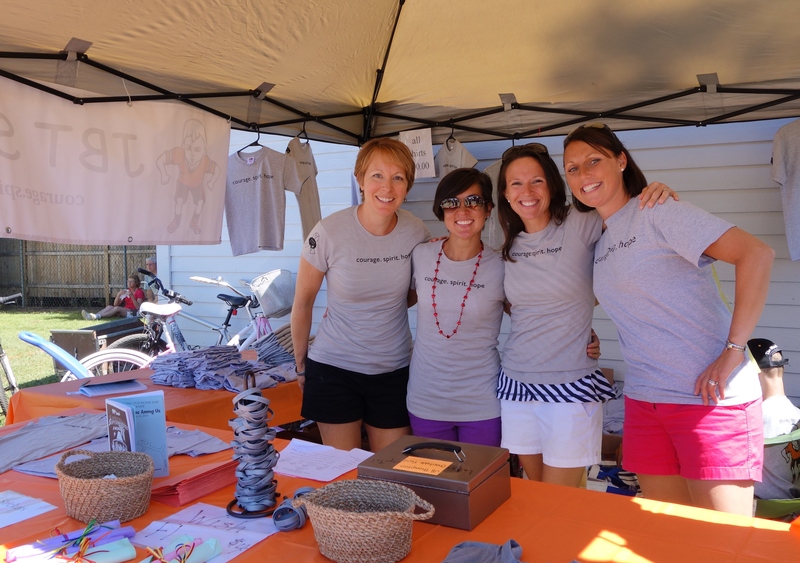 Thank you to everyone that helped out and everyone that took home some JBT gear! ← Today we were all Super Heroes!